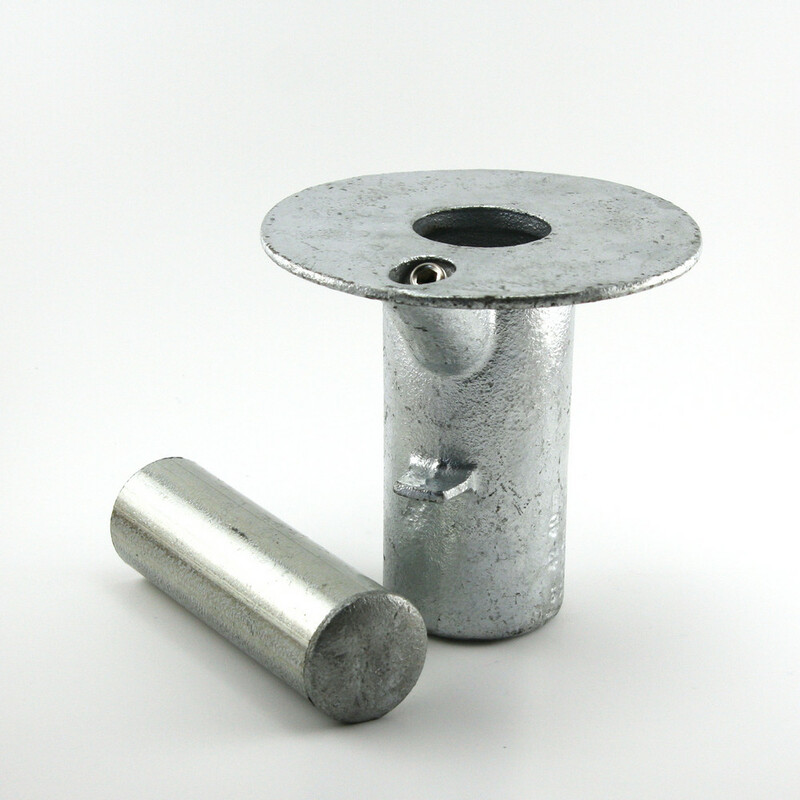 A ground socket fitting for setting in concrete; the posts may either be permanent or removable as required. 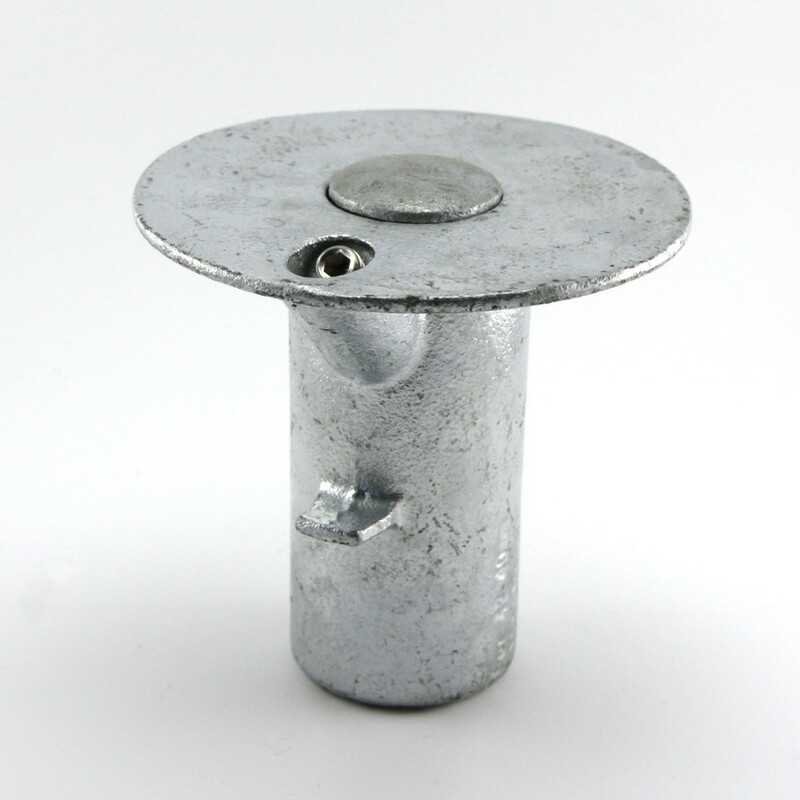 It incorporates a socket set screw fixing and can be supplied with a plug to fill the hole when the pipe is removed. 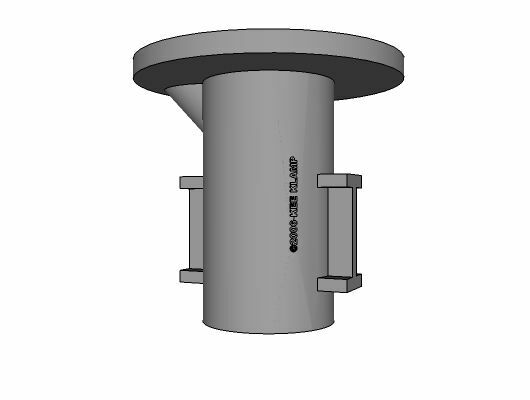 Also used for ADA compliant railing. 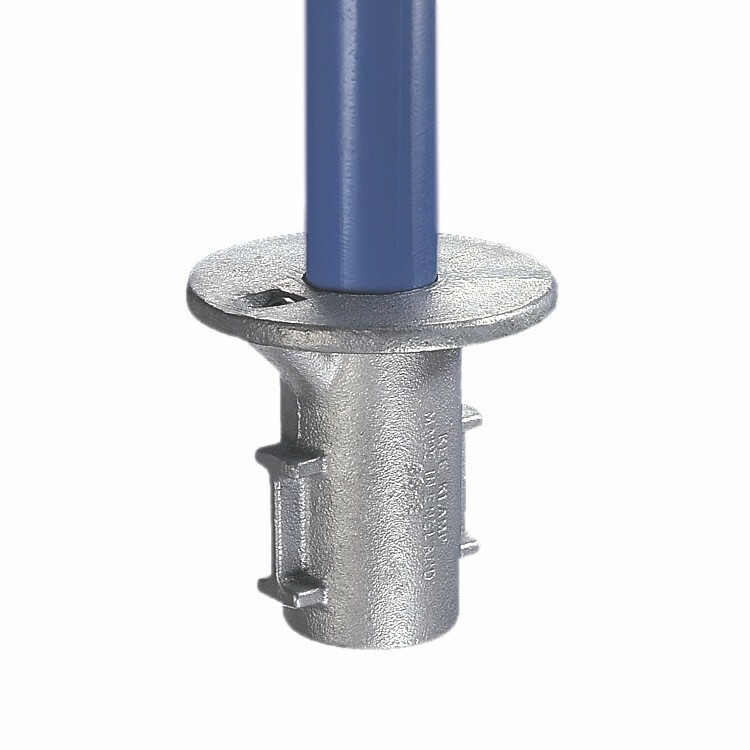 The 66-X1 includes a pipe plug that can be used to cap the ground socket when the primary upright has been removed.